As the fifth largest city in the Greater Toronto Area, Vaughan is fast-growing. It’s also a place of diverse languages. Small and sized businesses thrive in the area, attracting potential inhabitants in the city. Many tourists in the Greater Toronto area visit Vaughan to shop. Business owners like you in Vaughan can greatly benefit from proper commercial roofing maintenance. However, we understand if your roof isn’t on your list of priorities. After all, you don’t see it or interact with it everyday. 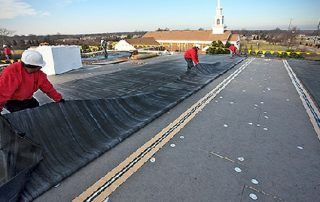 Do remember that your commercial roofing system is part of your business. It protects your investments, physical assets, and your employees. Everything under your roof matters. So when it shows signs of damage, you need to deal with them as soon as possible. Can you imagine paying for a new roof just because you’ve put off several tiny repairs? Try to give your roof a passing glance. Then one day, you’ll have no choice but to deal with an emergency roofing situation. We, Cox Roofing Systems, are here because we want to give business owners in Vaughan peace of mind. If you’re searching for a company to install your new roof or repair it, choose our roofing services. Having been in business since 1976, we’ve served businesses in Vaughan and other locations. We’ve handled different circumstances since the beginning of time. With that, we’ll help determine the best roofing solution for you based on your unique concern. Energy efficient roofs help you save on utility bills. They do that by effectively reflecting sunlight and absorbing less heat. As a result, your indoor temperature becomes cooler. Your AC systems will not have to work harder to keep everyone cool. Let us know your current needs and we’ll choose a roofing system that suits your building. 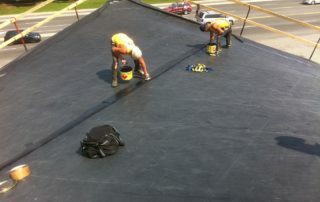 Cox Roofing Systems offers two rubber roofing systems: TPO and EPDM. These are manufactured by Firestone. Another roofing system we provide exclusively is the Tri Thermal Roofing (TTR). 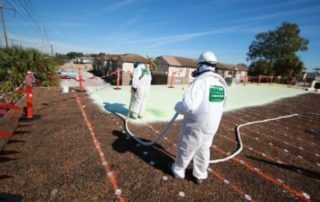 It’s a combination of two roofing systems which are the EPDM and spray foam polyurethane. What’s more, you don’t have to worry about excessive maintenance when you choose our TTR system. We proudly use our TTR for upgrading worn-out roofs that can still be salvaged. 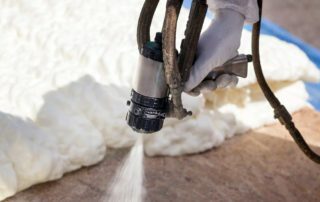 Check out our roof restoration services to get an idea. Always go for a commercial roofing company that stands by their word. Warranties are proof that a roofing contractor is confident about their products and services. To meet your satisfaction even after you hire us, our 10 or 20+ year warranties cover not only materials but also workmanship. Again, we help business owners in Vaughan safeguard their investments and benefit from a higher ROI. 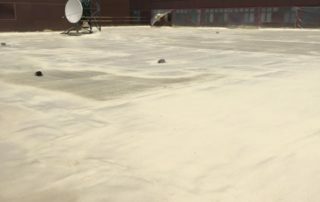 Your commercial roofing system’s health affects your bottom line more than you think it does. Before you go, we would like to invite you to check out our finished roofing projects in our gallery. 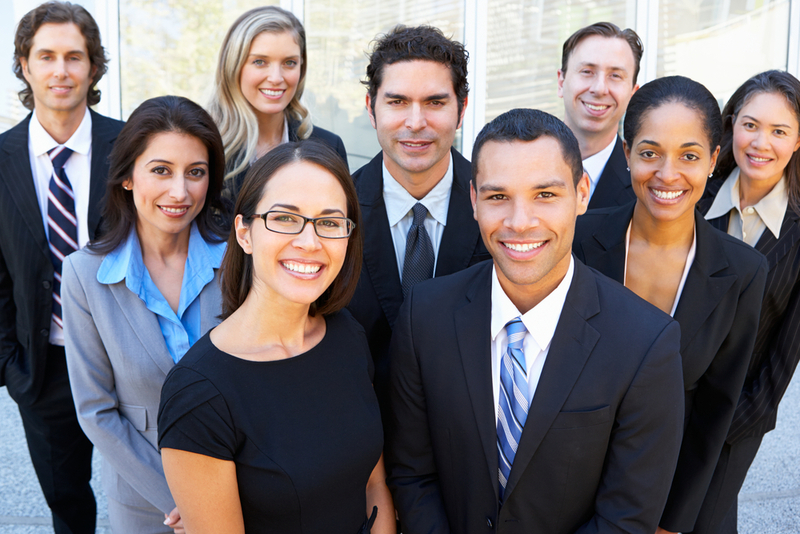 If you decide to hire us or learn more, call us at 877-306-7031.